The intended audience for the activity is rheumatologists, dermatologists, and other health care professionals involved in the treatment of patients with psoriasis and psoriatic arthritis. 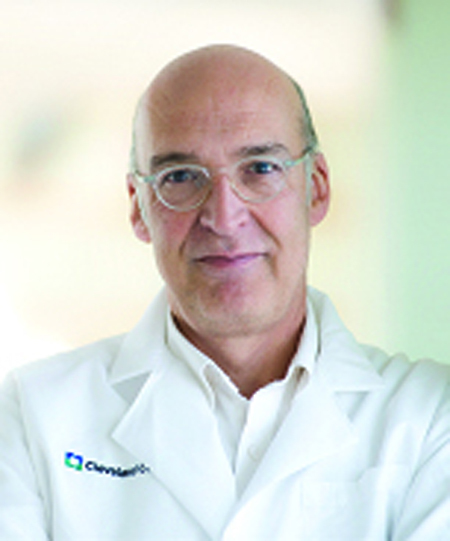 Leonard H. Calabrese, DO, is Professor of Medicine, Cleveland Clinic Lerner College of Medicine of Case Western Reserve University, and Vice Chair of the Department of Rheumatic and Immunologic Diseases, Cleveland Clinic, Ohio. 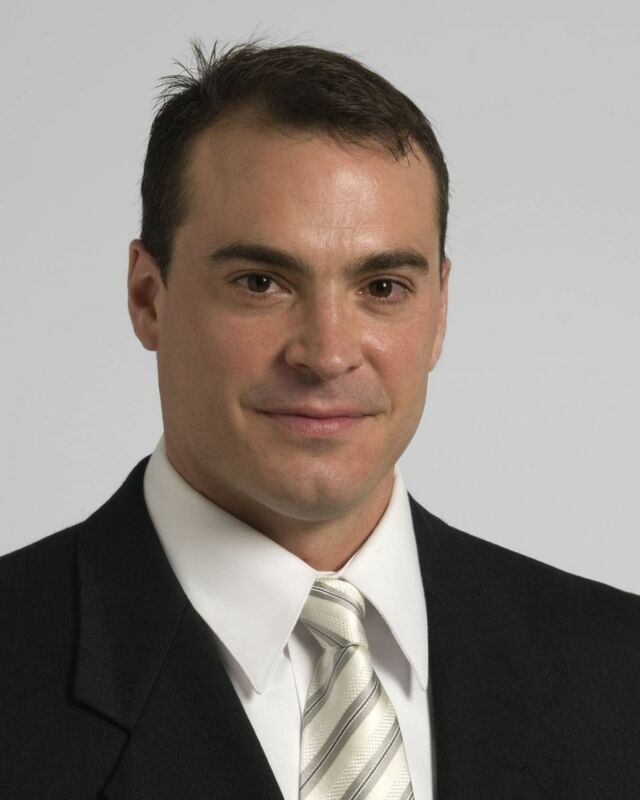 Dr. Calabrese is also the Director of the R.J. Fasenmyer Center for Clinical Immunology at the Cleveland Clinic, and specializes in diseases of the immune system, particularly, immunodeficiency diseases, including HIV. Dr. Calabrese is also the Co-Director of the Center for Vasculitis Care and Research and holds a joint appointment in the Department of Infectious Diseases, Cleveland Clinic. Dr. Calabrese has lectured nationally and internationally on the subjects of clinical immunology, rheumatology, and virology. He has published extensively on the safety of biologic therapies for autoimmune diseases, including the epidemiology of opportunistic and viral infections, and has authored more than 400 published peer-reviewed articles, book chapters, and reviews. Anthony P. Fernandez, MD, PhD, is Associate Medical Director, Center for Continuing Education, and Director of Medical Dermatology, Cleveland Clinic; and Assistant Professor of Clinical Medicine, Cleveland Clinic Lerner College of Medicine, Cleveland, Ohio. 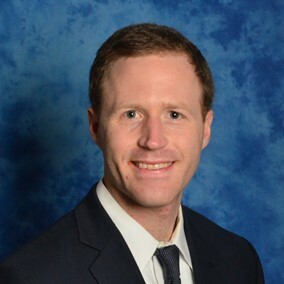 He is a member of the Dermatology Resident Education Committee and has earned the Teacher of the Year award for his contributions to the Dermatopathology and Clinical Dermatology residency programs. He earned his medical degree from the University of Illinois College of Medicine at Chicago and his PhD in Developmental Biology/Molecular Biology from the University of Illinois at Chicago. He completed an internship in internal medicine at Loyola University, a residency in dermatology at University of Miami, Florida, and completed a fellowship in dermatopathology at the Cleveland Clinic. Dr. Fernandez's research interests mirror his clinical interests, and his ongoing projects involve psoriasis, dermatomyositis, lupus erythematosus, and pemphigus vulgaris. He is board certified and practices both medical dermatology and dermatopathology, specializing in the treatment of systemic autoimmune and inflammatory diseases with prominent cutaneous involvement. Dr. Fernandez is active in a variety of national professional organizations and serves as a peer reviewer for many journals, including the International Journal of Dermatology, Cleveland Clinic Journal of Medicine, and JAMA Dermatology. Michael Lucke, MD, is a staff rheumatologist at Lupus Center of Excellence West Penn Hospital, Pittsburgh, Pennsylvania. He also is Medical Director of the Short Stay Unit and Rheumatology Director, Autoimmunity Institute at West Penn Hospital. He received his medical degree from Tufts University Medical School, Boston, Massachusetts. He completed a residency in internal medicine at George Washington University, Washington, DC, and a fellowship in rheumatology at the Cleveland Clinic Foundation, Ohio. He joined Allegheny Health Network, Pittsburgh, after completing his fellowship. Dr. Lucke has an interest in medical education and has developed a new Accreditation Council for Graduate Medical Education–approved rheumatology fellowship program at Allegheny Health Network. He also is particularly interested in spondyloarthropathies and psoriatic arthritis and has published research on cardiovascular assessment of patients with psoriatic arthritis. He is certified in internal medicine and rheumatology by The American Board of Internal Medicine. 1. Assess patients with psoriasis for comorbidities, including cardiovascular disease and/or psoriatic arthritis, according to most recent clinical guidelines. 2. Implement treatment strategies for patients with psoriatic disease that reflect the latest clinical evidence regarding long-term safety and efficacy. 3. Employ the use of an interprofessional care team, including the patient, to improve outcomes for patients with psoriatic disease. 1. Assess patients with psoriasis for comorbidities, including cardiovascular disease and/or psoriatic arthritis, according to most recent clinical guidelines. 2. Implement treatment strategies for patients with psoriatic disease that reflect the latest clinical evidence regarding long-term safety and efficacy. This activity is part of the 2017 IBEC Curriculum. The Immunology and Biologics Educational Collaborative (IBEC) represents a coalition of organizations dedicated to advancing education and best practices related to the use of biologics in the care for patients with immune-mediated inflammatory disorders. Learn more at www.ibecollaborative.com! In accordance with the Accreditation Council for Continuing Medical Education's Standards for Commercial Support, all CME providers are required to disclose to the activity audience the relevant financial relationships of the planners, teachers, and authors involved in the development of CME content. An individual has a relevant financial relationship if he or she has a financial relationship in any amount occurring in the last 12 months with a commercial interest whose products or services are discussed in the CME activity content over which the individual has control. Vindico Medical Education designates this enduring material for a maximum of 0.75 AMA PRA Category 1 Credits™. Physicians should claim only the credit commensurate with the extent of their participation in the activity. This enduring material is approved for 1 year from the date of original release, June 29, 2017 to June 28, 2018. To participate in this CME activity, you must read the objectives, answer the pretest questions, view the content, complete the CME posttest, and complete the evaluation. Provide only one (1) correct answer for each question. A satisfactory score is defined as answering 2 out of 3 of the posttest questions correctly. Upon receipt of the completed materials, if a satisfactory score on the posttest is achieved, Vindico Medical Education will issue an AMA PRA Category 1 Credit(s)™ Certificate. Created and published by Vindico Medical Education, 6900 Grove Road, Building 100, Thorofare, NJ 08086-9447. Telephone: 856-994-9400; Fax: 856-384-6680. Printed in the USA. Copyright © 2017 Vindico Medical Education. All rights reserved.